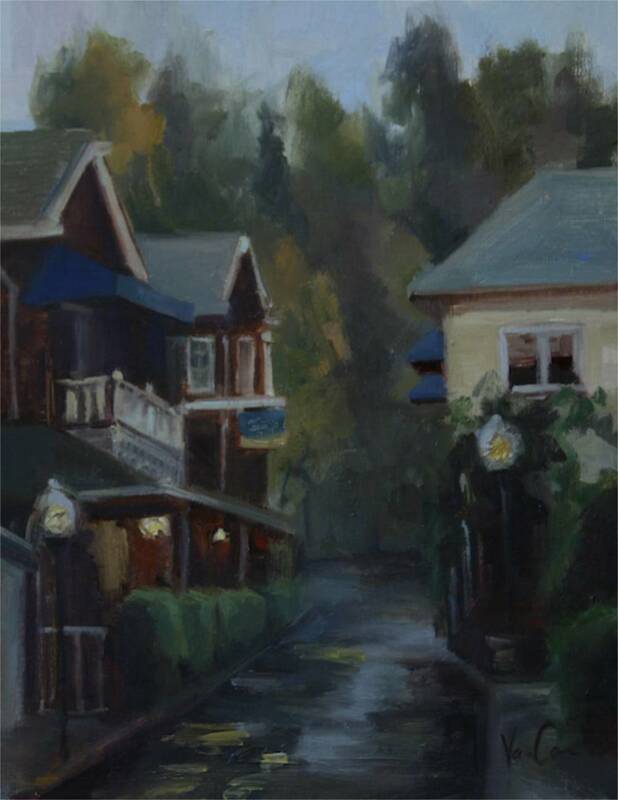 I recently finished a series of small California landscapes. Sizes vary from 5x7-12x16. 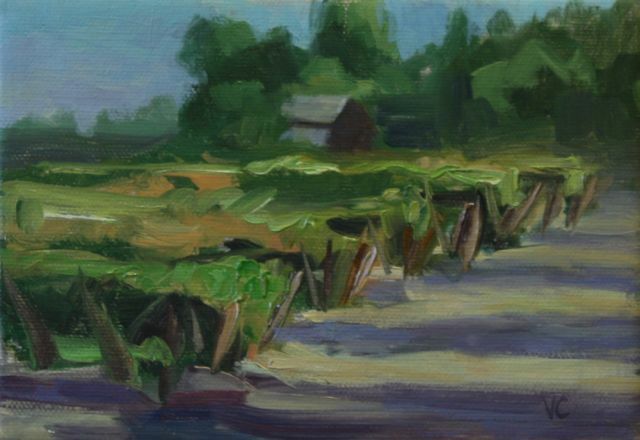 I painted many plein air (on site) and enjoyed working in a small format. The small format forced me to be bold with my strokes and colors. It's a small surface and every stroke counts. I love working onsite - there is a special energy that can't be replicated in the studio. The wind blowing, the clouds shifting in front of and behind the sun, the birds flying, and possibly raining conditions allows me to see the land in a new way. I am responding to what I see around me and that response and emotion affects the outcome of my paintings. If it was a cool and windy day my strokes may be firmer and bolder. Quiet sunny days may have a calmer and softer approach. 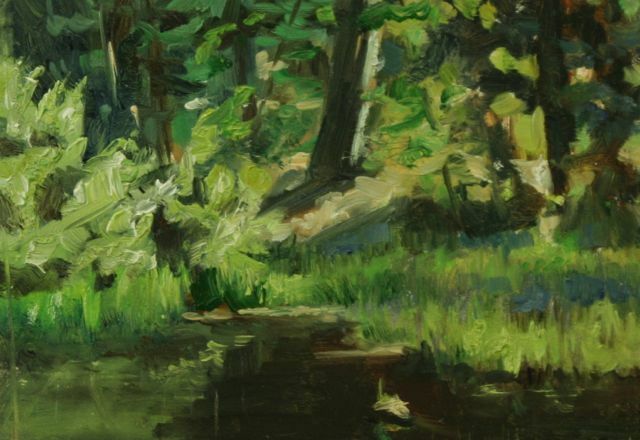 I hope you enjoy looking at the work and imagine taking a hike or walk with me through different parts of California scenery. 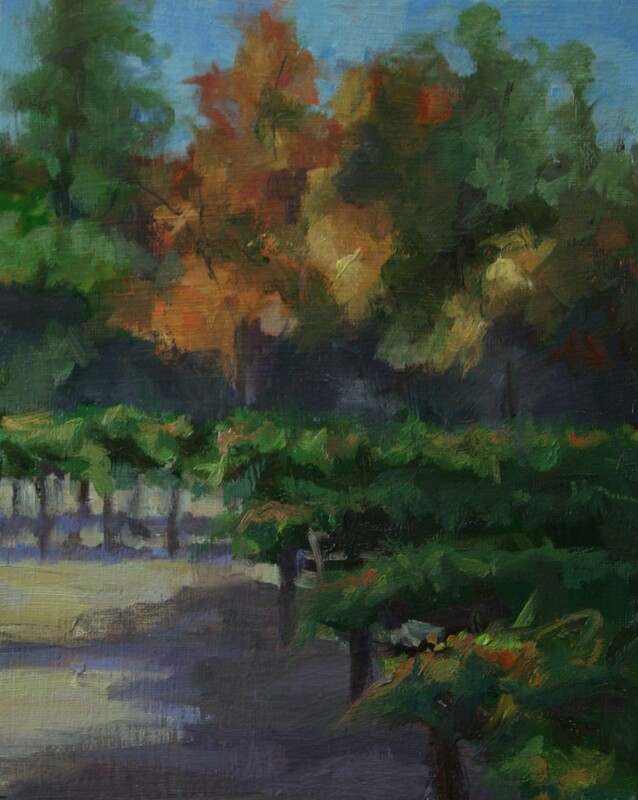 Works are on display now at Gallery 21Ten - 2110 K St. Sacramento CA - Dec. 4 -28, 2013. Prices range from $150.00-600.00 Please contact Gallery 21Ten : 916.476.5500 - for pricing and inquiries. To see titles and sizes look at my Landscape page under the Gallery Tab on my website.